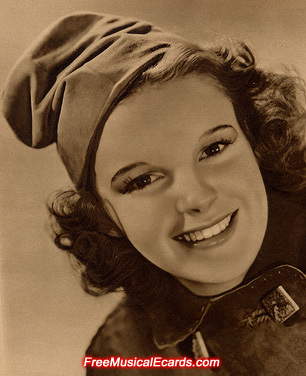 Judy Garland had the looks and talent to make it big in Hollywood. 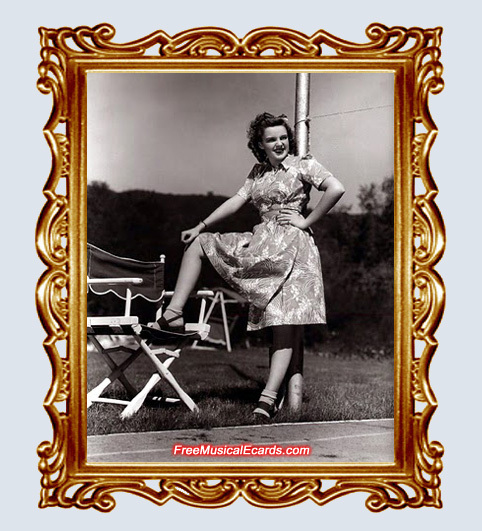 Her journey from her birth place in Grand Rapids, Minnesota, a population of just 3,000 at the time, to the bright lights of show business in Hollywood was a long and public one, despite her young age. 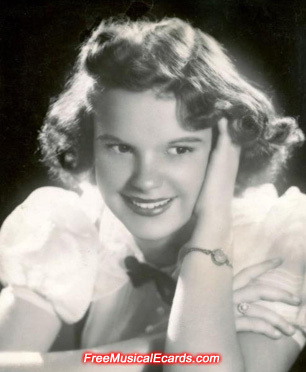 The girl who played Dorothy in The Wizard of Oz remembered how she always sang songs in the living room with her family, while her mum played the piano. Judy Garland was incredibly lucky to have a beautiful singing voice and she worked her way up to become an iconic figure.